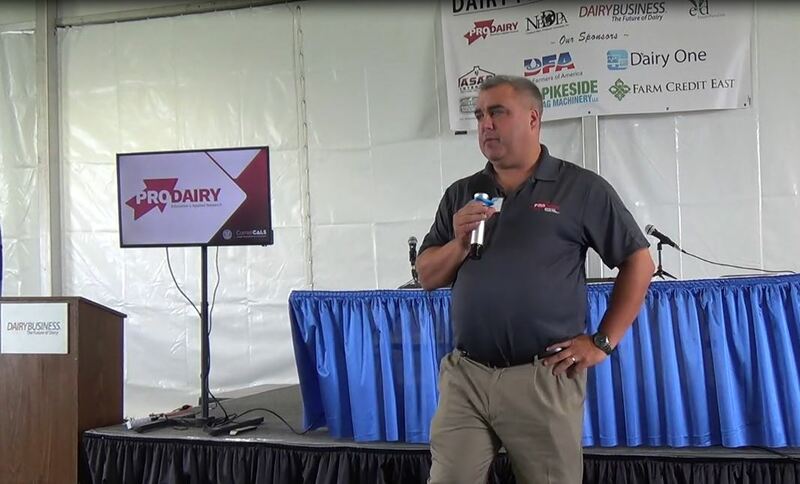 Canadian dairy farmers are panning the renegotiated trade pact between Canada, the U.S. and Mexico, saying the deal will undercut the industry by limiting exports and opening up the market to more American products. 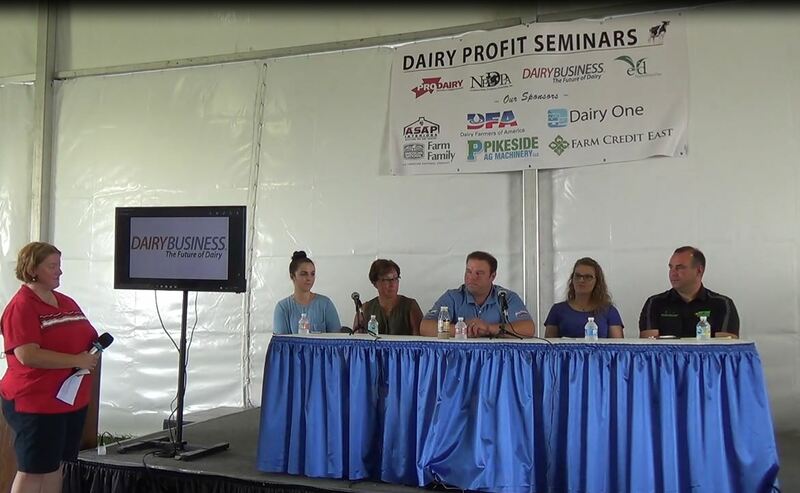 Dairy Farmers of Canada issued a terse statement soon after the agreement was announced late Sunday, following 14 months of difficult negotiations between the parties. 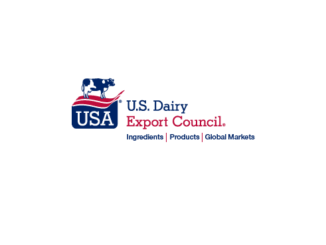 The organization says the newly minted U.S.-Mexico-Canada Trade Agreement, or USMCA, will grant greater market access to the domestic dairy market and eliminate competitive dairy classes, which the group says will shrink the Canadian industry. 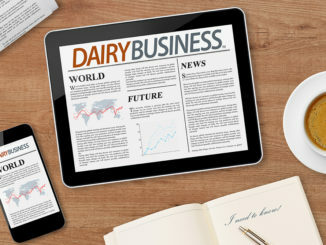 Details on the deal remained sparse, but U.S. administration officials say it provides increased access to Canada’s dairy market for U.S. producers and limits the American impact of Canada’s controversial supply management system for dairy and poultry products. Prime Minister Justin Trudeau would only say it was a “good day for Canada” as he left a late-night cabinet meeting in Ottawa that capped several days of frenetic long-distance talks that included Foreign Affairs Minister Chrystia Freeland and U.S. Ambassador David MacNaughton. 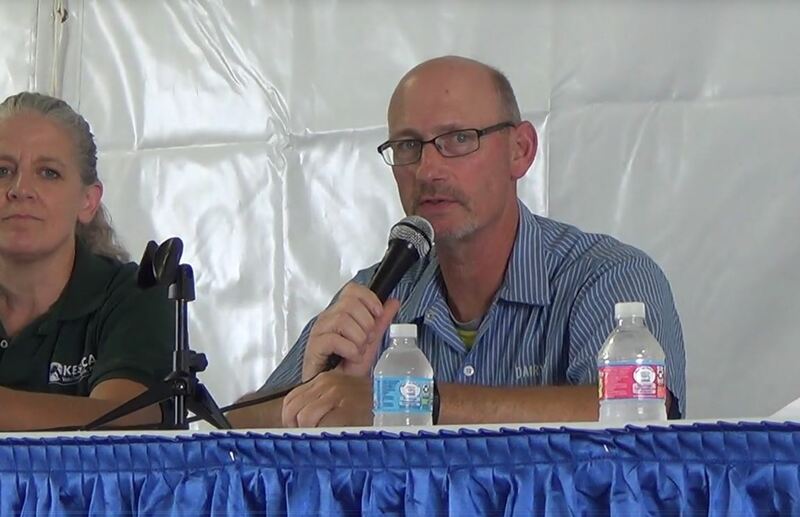 The deal appears to preserve the key dispute-resolution provisions – Chapter 19 – which allow for independent panels to resolve disputes involving companies and governments, as well as Chapter 20, the government-to-government dispute settlement mechanism.